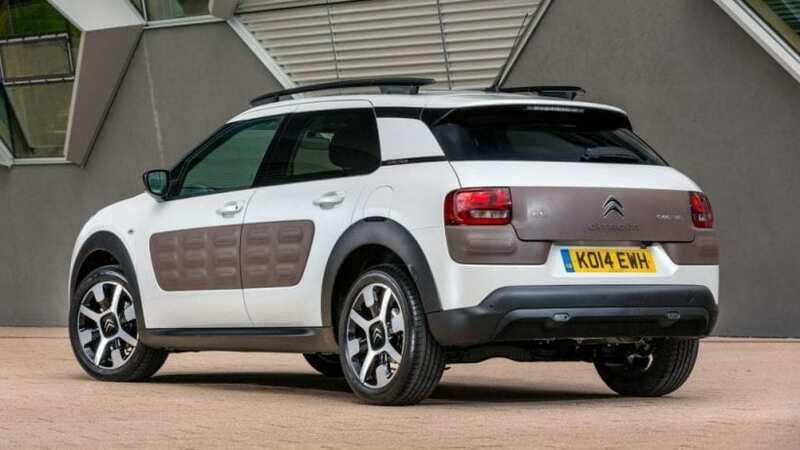 Citroen is not doing great. A decade ago it managed to sell close to million units that year in Europe, but all those years leading to this moment was nothing but pure decline resulting in halving of that figure. Current C4 has catastrophic sales figures in traditionally extremely strong compact segment in Europe, while an attempt at the mid-size segment with latest “Germanized” C5 failed completely. French company needs to sober up and take a proper stance, and something is telling us that they are already on the good path. Whenever you are lost, you can either reinvent yourself or dig into your heart and reignite flames that gradually stop burning. 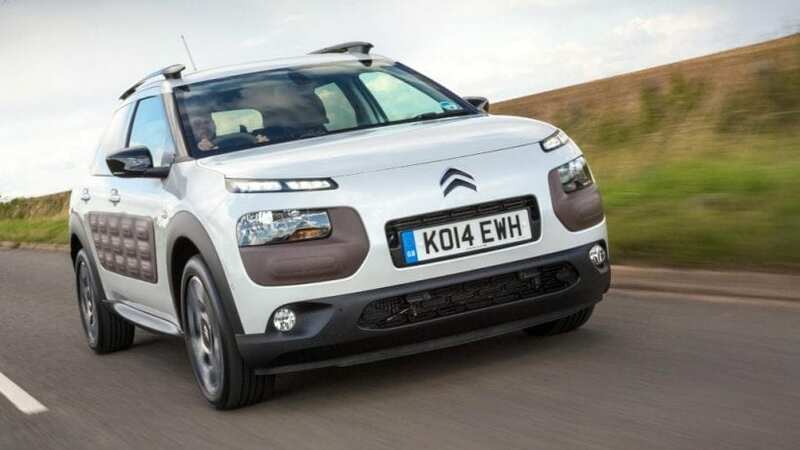 Frenchies choose the later, on all our delight, and there is nothing more proving of that than 2017 Citroen C4 Cactus. Godfather of the berserk has once again fallen under its charm. It is irresistible, and it can be yours for as little as €13k ($14.6k) in Europe. 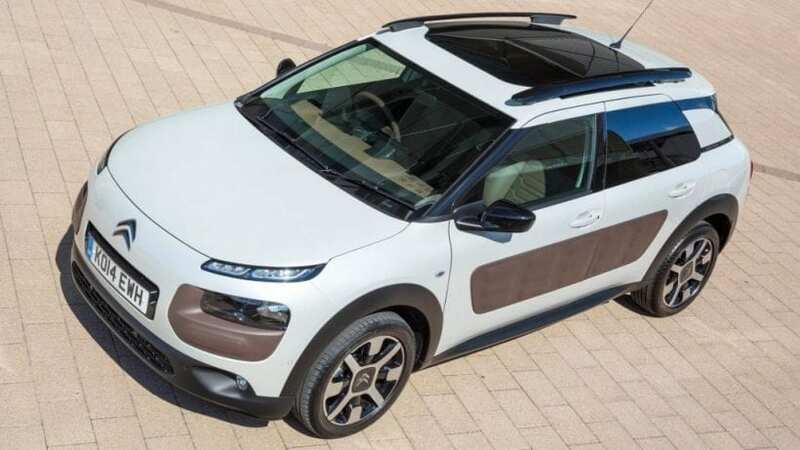 2017 Citroen C4 Cactus is mad, insane, nuts, foolish and most of all berserk, at least to your eyes. 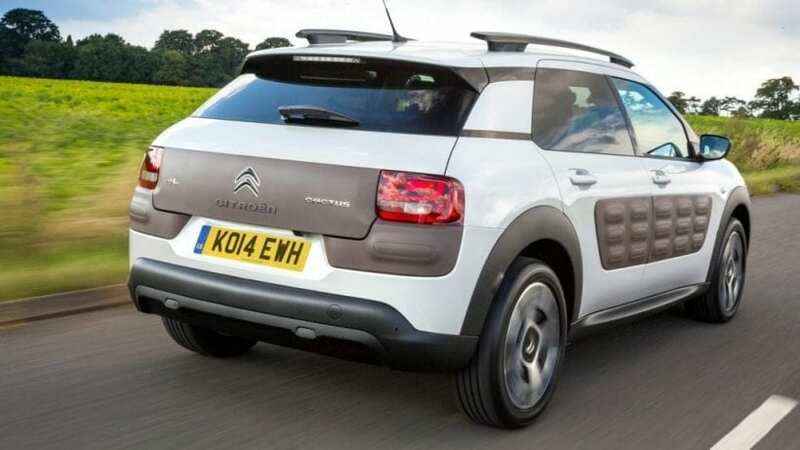 It is all that every remarkable Citroen was, and those things were making them different. When you look at it, you can either keep staring in hypnotized state, or you can instantly look away. But even if awkward styling approach fails to suit your refined palate, you may as well end up attracted to it as intrigued often leads to in love. It occupies subcompact SUV segment, once that mandate trendiness and this “desert plant” has it in spades. Let’s just start with those peculiar front lights, then let’s mention signature air bumps in a bunch of available colors and let’s end with blacked out front pillars giving a sensation of an open greenhouse. Cactus may have hit the streets three years ago, but it hasn’t lost anything of its “groove” in the meantime. You gazed enough at it, and now you wish to sit down. In it, obviously. Then be prepared for more gazing. Whole “wacky” idea find its spot on the inside making this complete package. 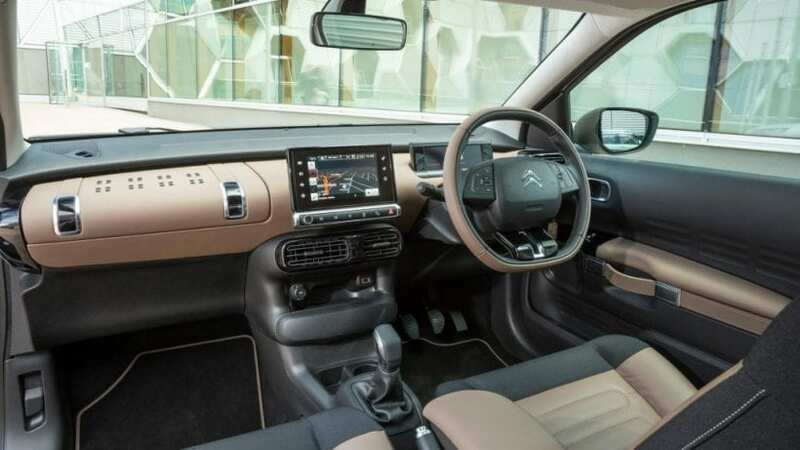 Citroen has been well known for producing cheap and poorly assembled interiors, and this one is not far from that story. To be honest, you’ll never manage to notice the quality of plastic or wideness of the gaps, while being flashed with contrasting colors, flattened dash, front bench instead of seats (if you opted for automatic), strap-shaped door handles, luggage-inspired glovebox and bare digital screen raised from dash fulfilling instrument gauges purpose. Still, it may be visually controversial for old continent, but it undeniably resembles solutions widely spread through kei car industry in the Land of the Rising Sun. And believe it or not, it’s not just about style as the whole concept makes the cabin airy and spacious and full of storage spaces. Well not exactly in total, but satisfying overall. The fact is that legendary hydropneumatic suspension is dead and it is not coming back, but Cactus is far from firmness found in DS3. You’ll get you’ll share of plushness with sensible body roll, but coupled with low weight and lower center of gravity, and cornering won’t cause any panic to anyone inside. And it is not like that you could attack those corner in a blazing manner since in best case you are propelled by 1.2-liter turbocharged I3 petrol engine boosting 110 hp and 151 lb-ft of torque, though from remarkably low 1,500 rpm. Sprint to 60 mph last 9.1 seconds, while settling with same engine unit with a lower output of 82 hp or with 1.6-liter I4 diesel and its 100 hp, return much worse figures. Still, it doesn’t differentiate much from rival offerings in the same segment and in return, you’ll end up with as much as 50 mpg combined with top petrol offer or astonishingly 70 mpg with diesel. It is hard that you can view this as an SUV from any angle, but nevertheless French offered something to complement moniker affiliations. It is called Grip Control, and it offers five traction modes (mud, sand, wet grass and snow) coupled with Goodyear 4Season tires, and you should view it as the further dilution of AWD systems in vehicles with zero off-road aspirations.